Your CV Consultant will write for you a tailored and professionally written CV and Cover Letter for only £39.95! We will prepare your CV based around the career and position you are looking for, or create a general CV for multiple applications if you prefer. This will be done by asking you to email your existing CV if you have one (if not don't worry) and by asking a few questions about your employment history, achievements and education. This is so we can personalise your CV to make you stand out! 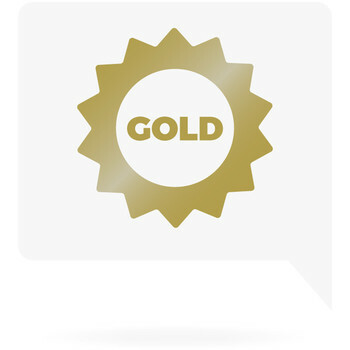 You can also upgrade to our popular Gold CV Plus Package for £59.95 and we will also complete a professional LInkedIn Profile to showcase your experience and skills online. This helps recruiters to find you and learn a bit more about you once they have your new CV. We will complete your new CV and Cover Letter within 3 working days* in a Word and PDF format. In addition we offer a revisions service as well so you can even tweak it for us to amend! After all its your CV not ours. We offer exceptional customer service so we work with and for you.